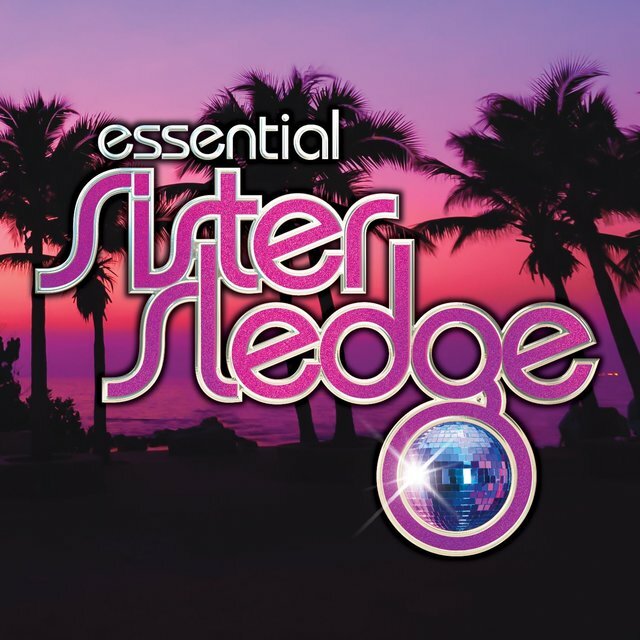 Best known for their work with Chic in the late '70s, siblings Debbie, Kim, Joni, and Kathy Sledge — collectively Sister Sledge — reached the height of their popularity during the disco era but had been recording since the early '70s and were still active in the decades to follow. 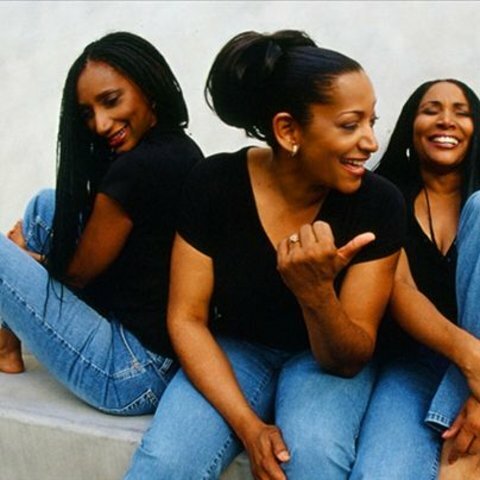 The group was formed in Philadelphia in 1971, when the sisters' ages ranged from 12 to 16, and they recorded their first single, "Time Will Tell," for the Philly-based Money Back label. 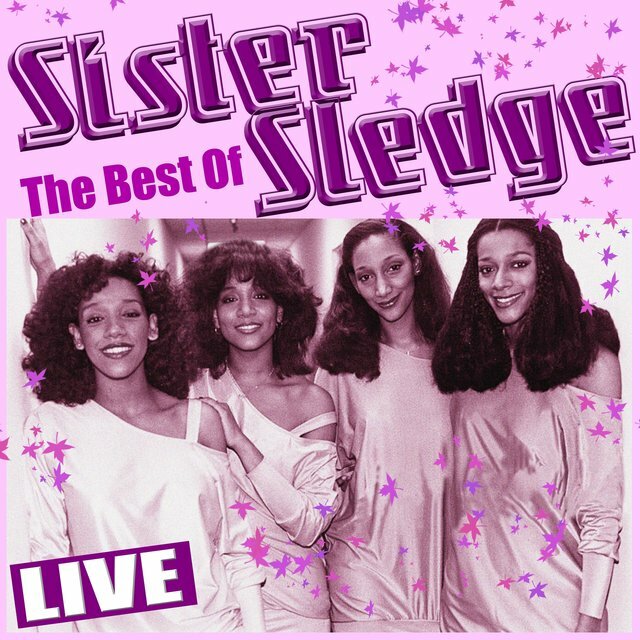 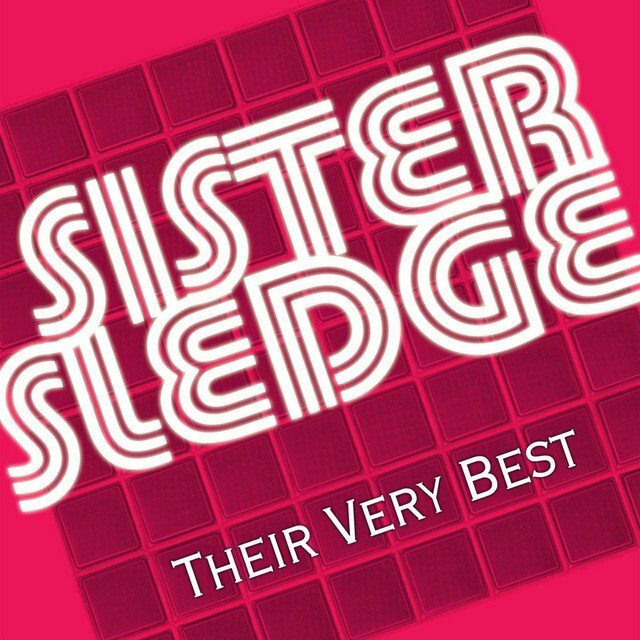 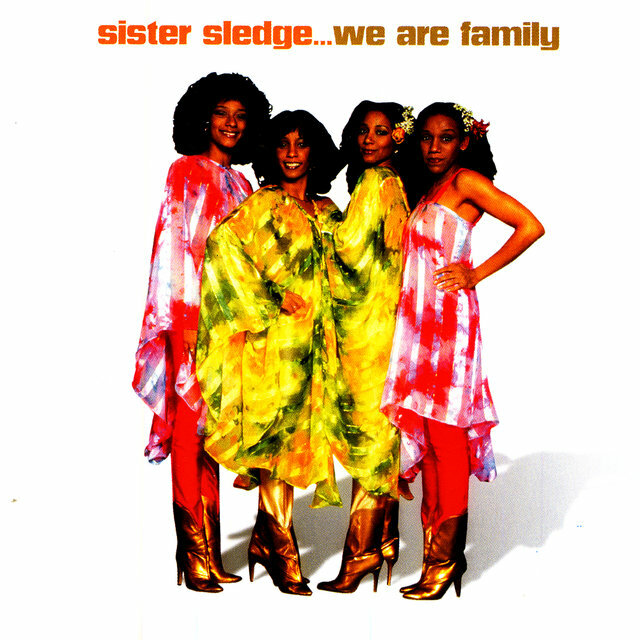 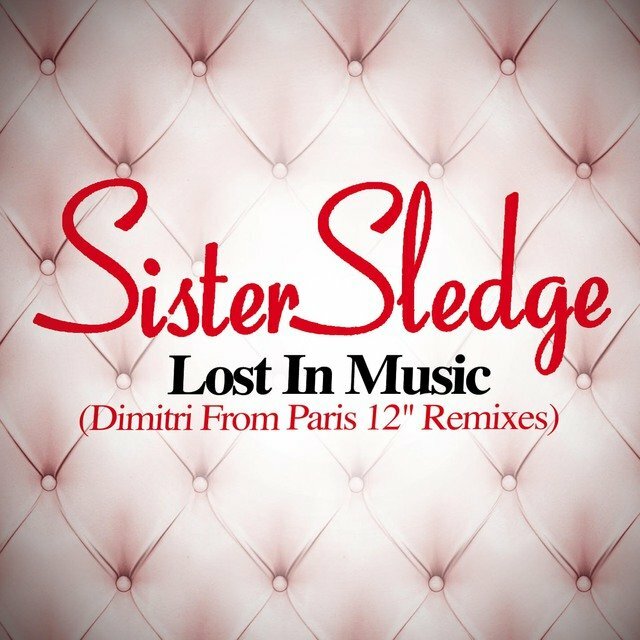 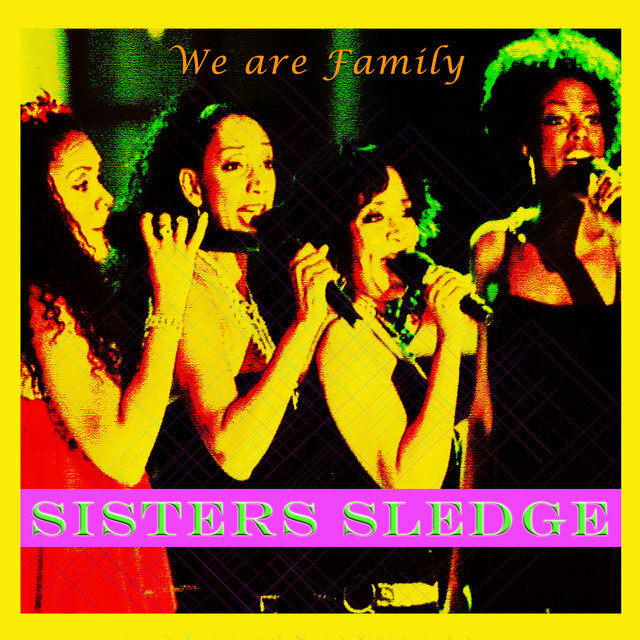 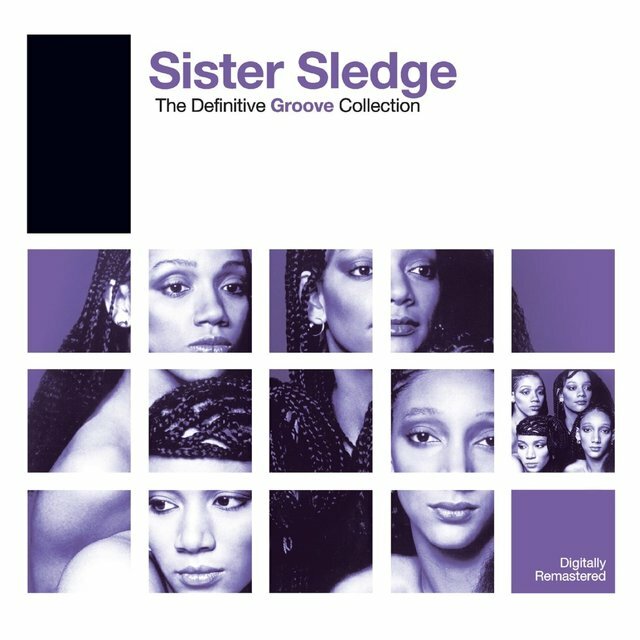 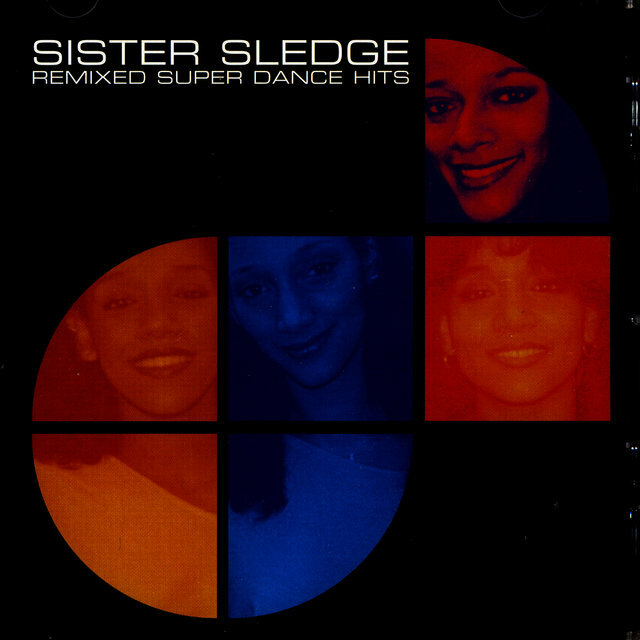 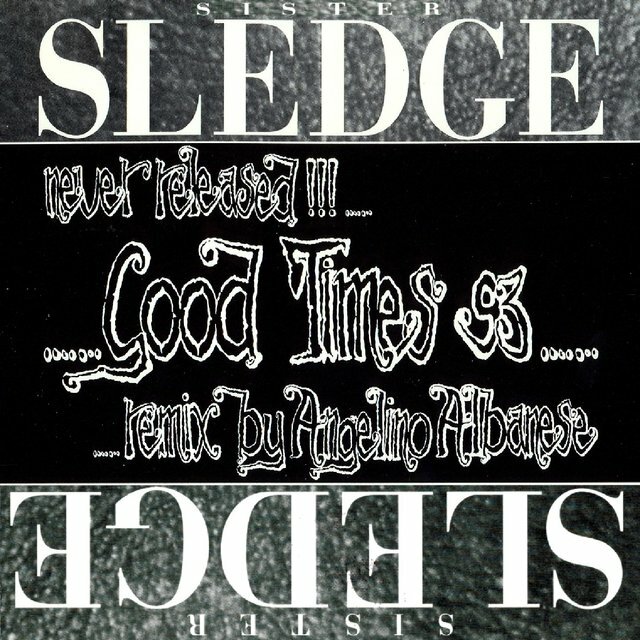 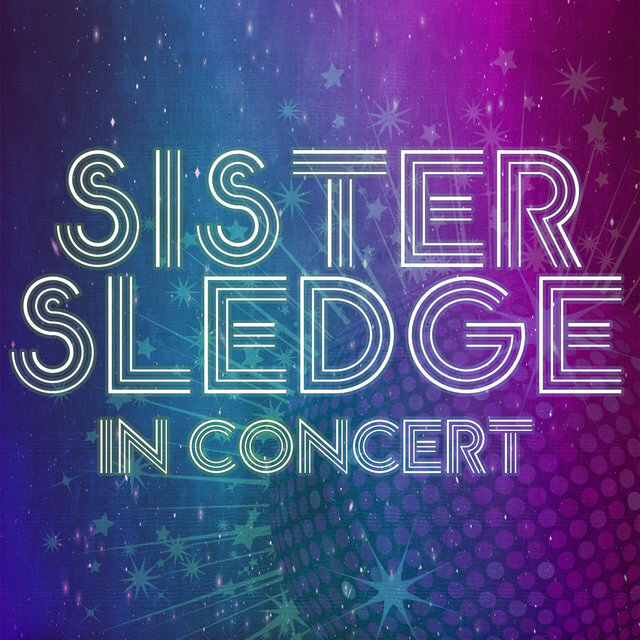 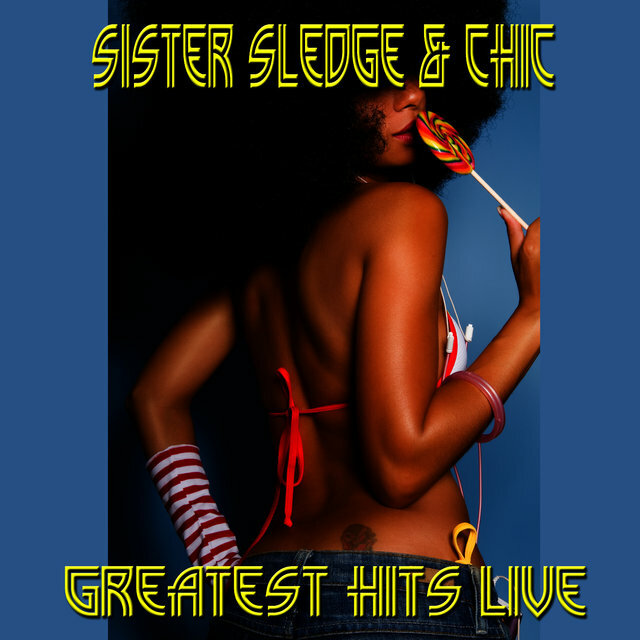 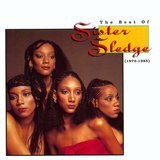 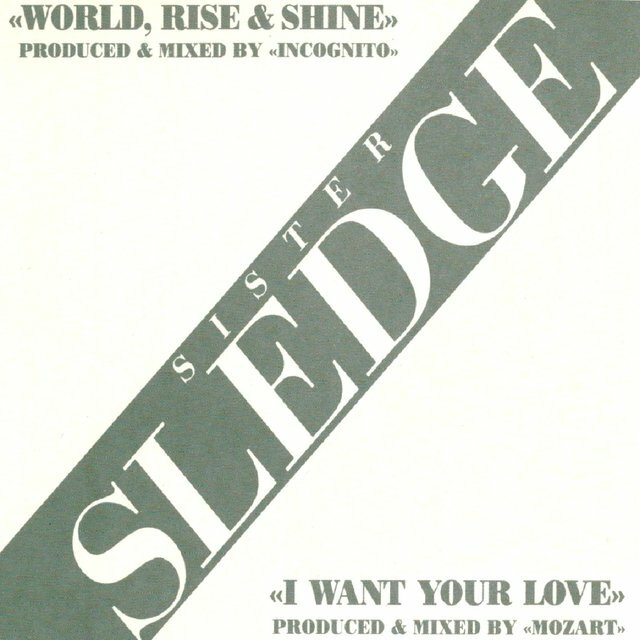 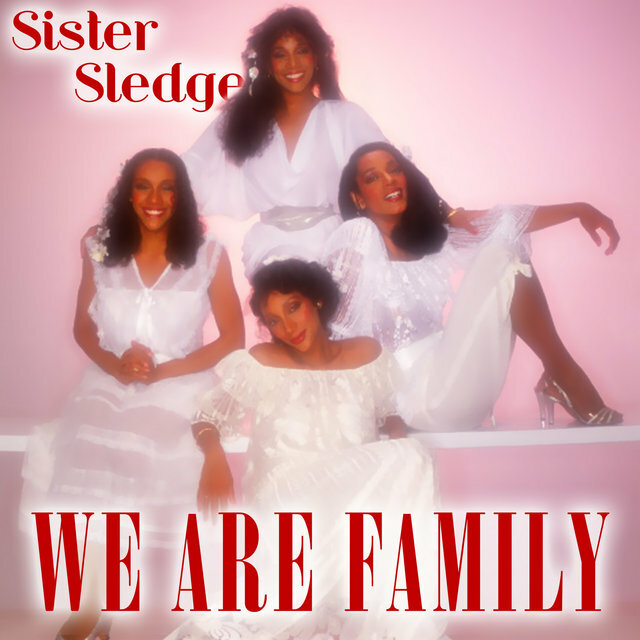 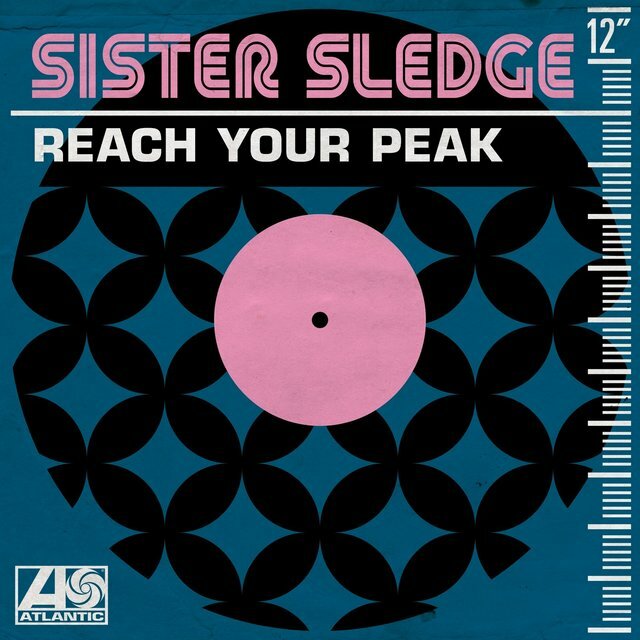 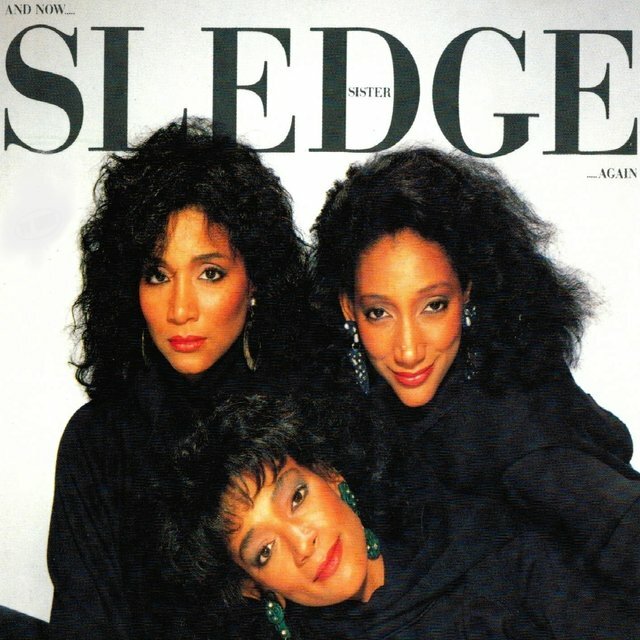 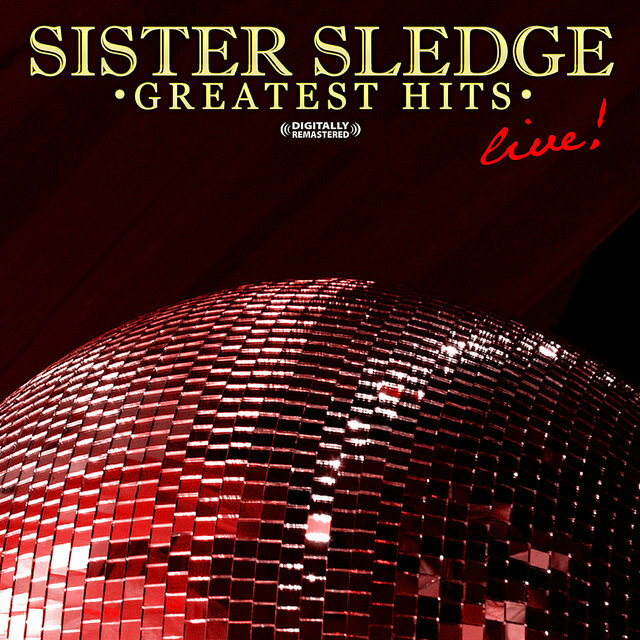 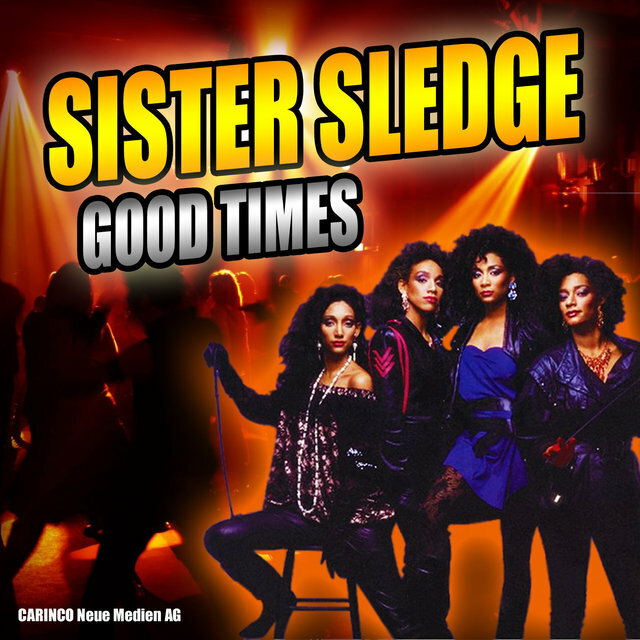 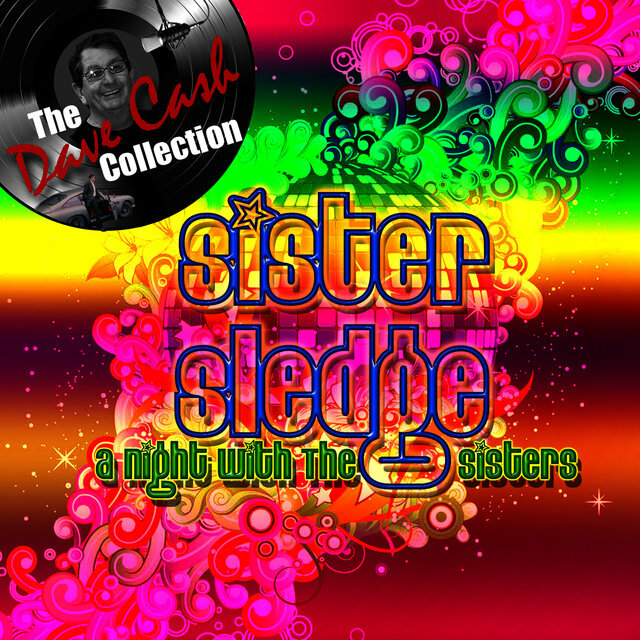 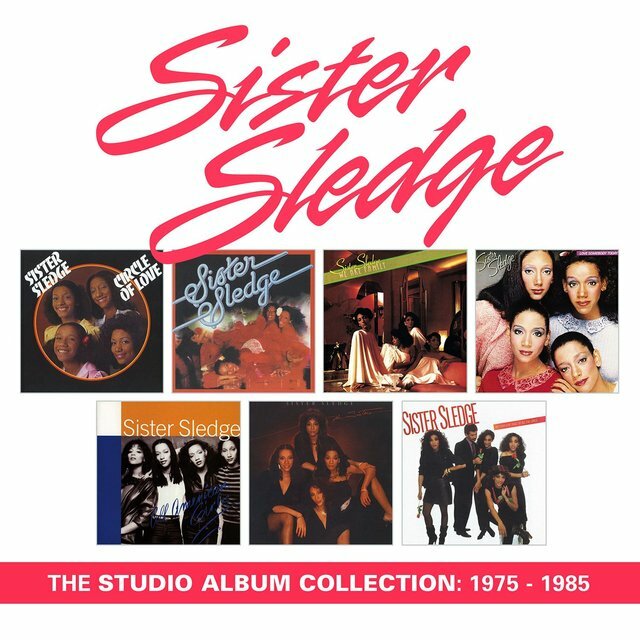 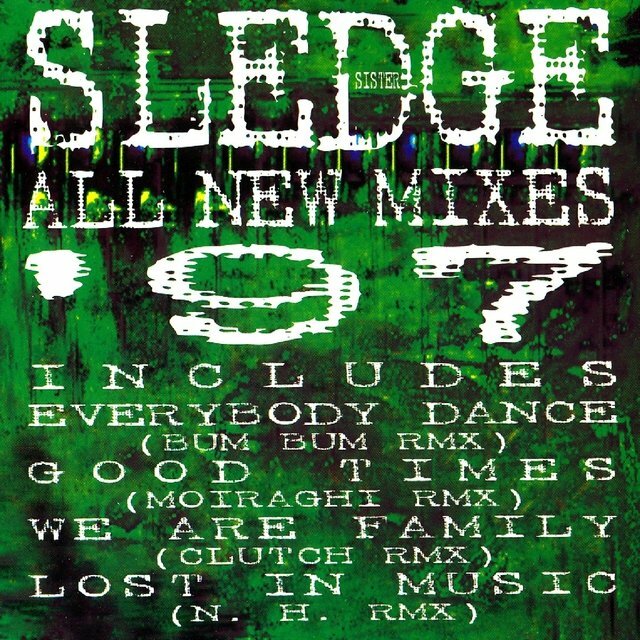 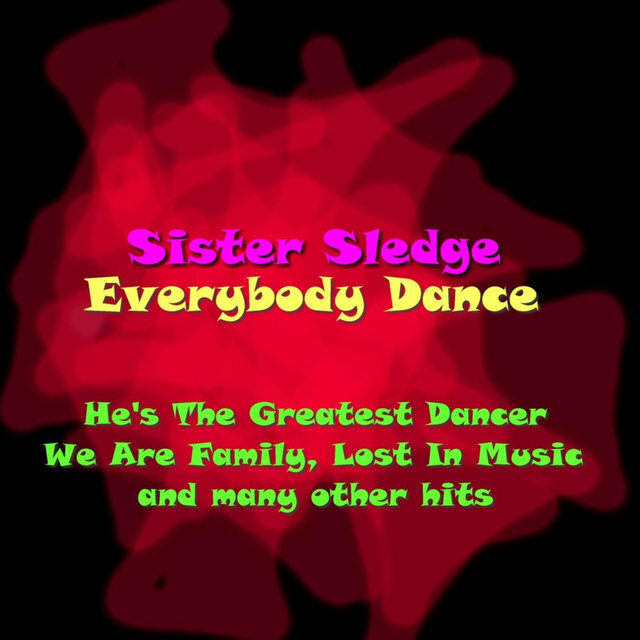 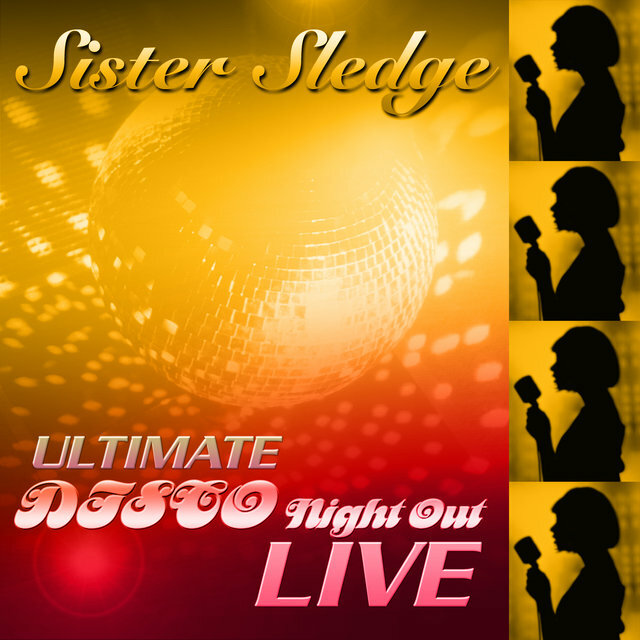 (For the first few years, the group called itself Sisters Sledge.) 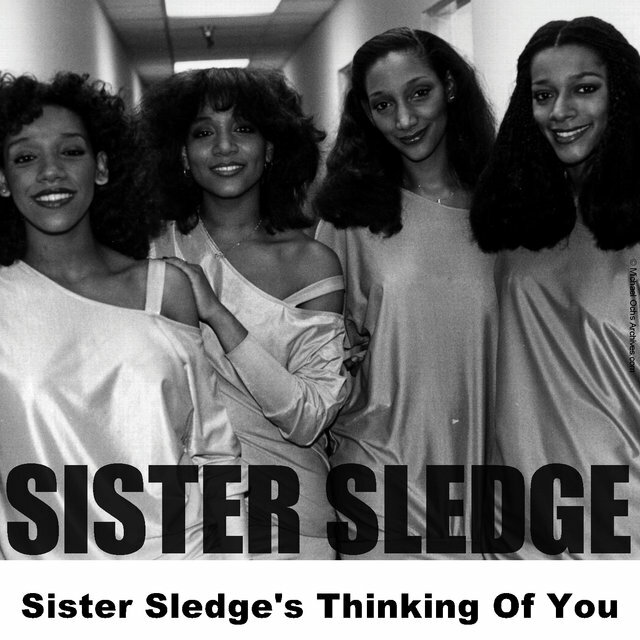 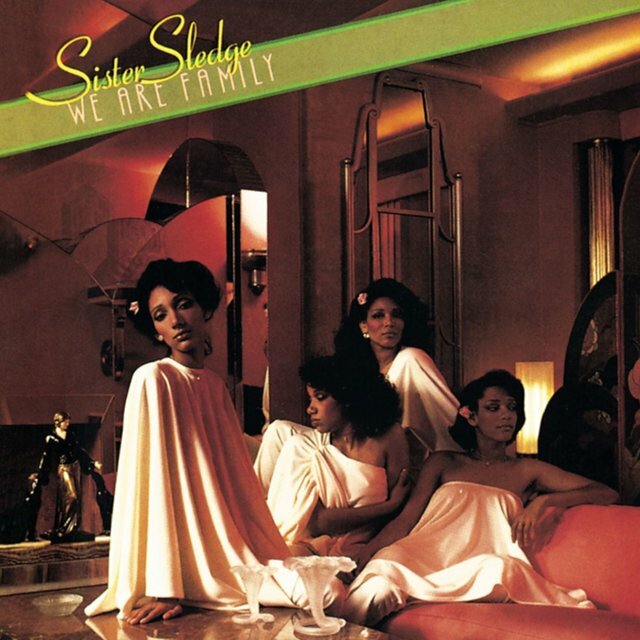 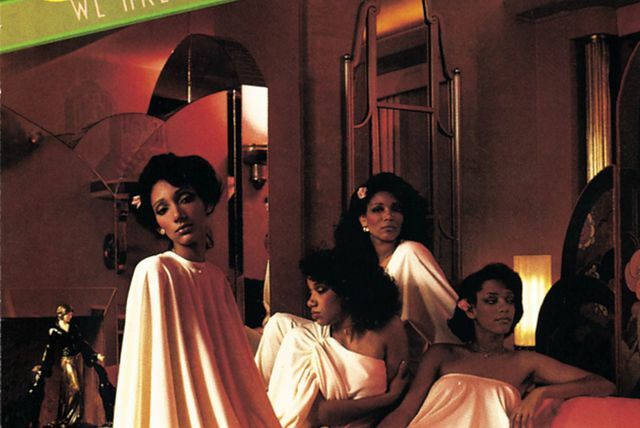 In 1972, Sister Sledge signed with Atco and recorded their second single, "Weatherman," which was followed by the Jackson 5-like "Mama Never Told Me" in 1973.